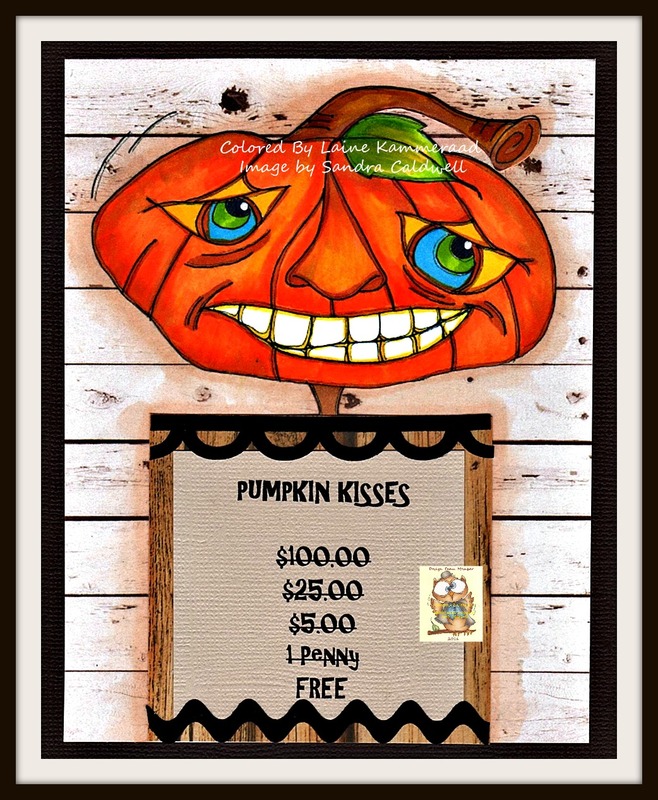 Today I am sharing my DT card using an image from the very unique and talented artist Sandra Caldwell with BabyCakes Digi's and Designs. I think he is quite handsome even though he doesn't get a lot of kisses. I colored him with Copics and created the sentiment just for fun and giggles. I hope it makes you smile. Thanks Annabel - I really think he's handsome too. Thanks also for your sweet comment.